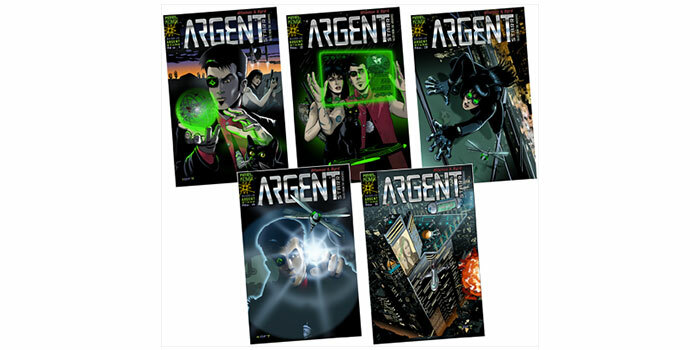 The fifth chapter of the sci-fi noir action-adventure is available now. 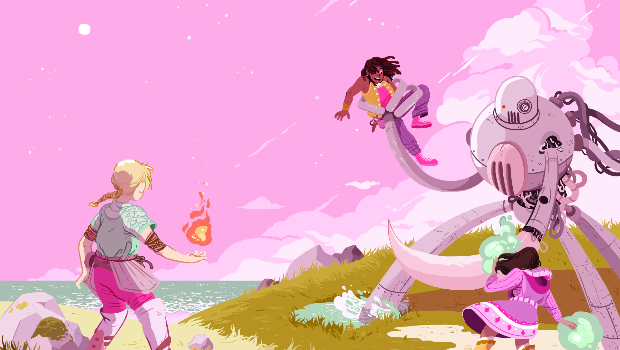 Lion Forge Comics has announced the latest title from their Roar Comics all-ages imprint, The Castoffs. 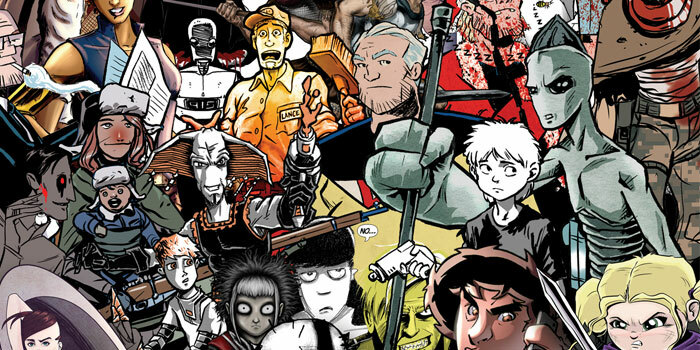 The Alterna AnniverSERIES Anthology boasts well over 400 pages of key stories from Alterna’s 10 year history. 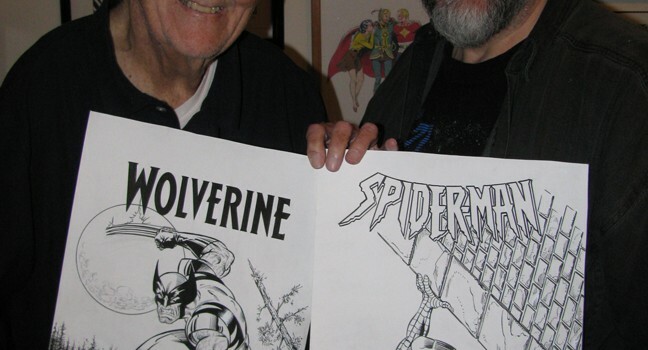 The Inkwell Awards will auction off the artwork for their sixth annual Joe Sinnott Inking Challenge. 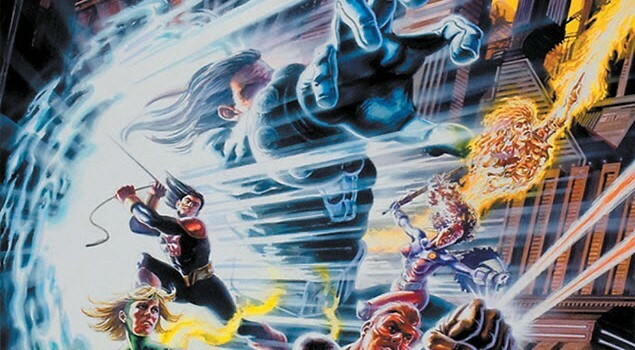 Bluewater are resurrecting indie superhero title The Justice Machine with a new graphic novel. Aluna, the Latin American superhero created by actress Paula Garces and her creative partner, Antonio Hernandez will be released as a trilogy starting with book one this Fall.